Elsa Elliott is the Lead Minister of Scorpio, the role of the Guardian. The Scorpio ministry provides support in the areas of death and dying, bereavement, and ancestor honoring. This ministry also works in the area of Sacred Sexuality which is lead by deputy minister Wren. Scorpio ministers offer services including comfort and assistance to the dying via spiritual counseling. After a death, they offer rites including anointing the body, performing the funeral, and helping the soul cross over. For people affected by the death of a loved one, they provide guidance regarding ancestor altars, bereavement support, and spiritual counseling. 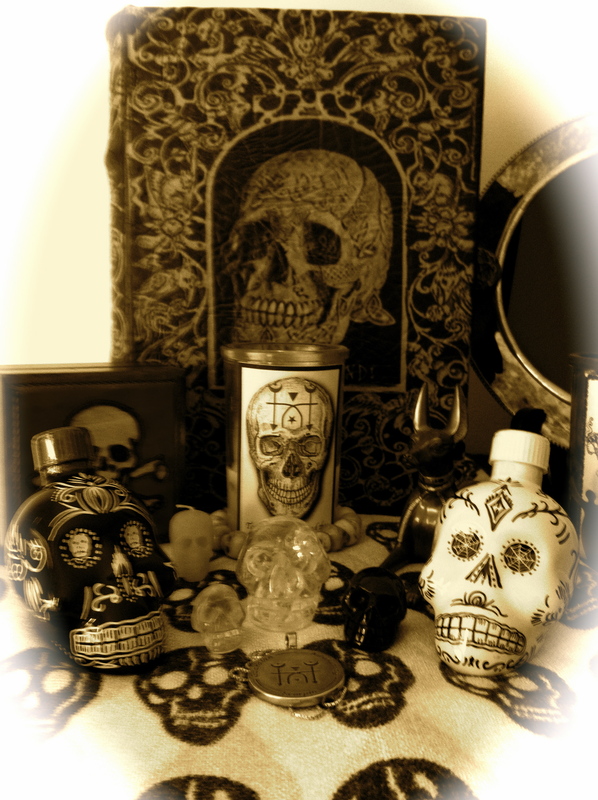 At Samhain and throughout the year, they maintain an ancestor altar for those who have passed in the prior year as well as the ancestors of the Temple’s spiritual and other lineages. Elsa also provides clinical mental health consultations to the Temple because she is a licensed clinical mental health counselor. Ministers and leadership turn to her when facing a situation which requires a clinical perspective in addition to a spiritual one. She helps maintain a list of licensed mental health professionals who are pagan-friendly for referrals when needed. She has studied earth based spirituality for over 20 years. She is a graduate of the Temple Mystery School and an ordained minister. She wrote a chapter on Funerals and Crossing Over for the upcoming Rites of Passage anthology for the Temple and has taught classes on clinical issues and crossing over techniques for Temple Ministers. She has a healing practice which utilizes holistic psychotherapy, Reiki, shamanic techniques, intuitive readings, and crystals.